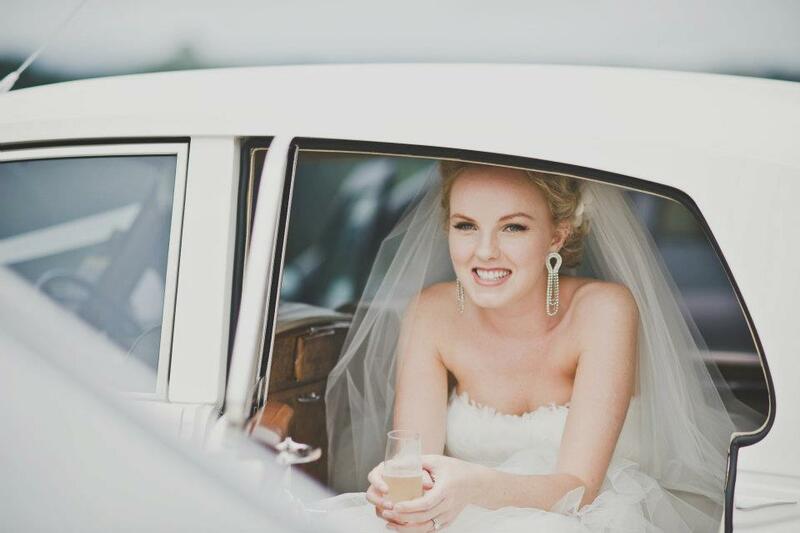 Christina Dellar has been a wedding makeup artist for over 14 years. 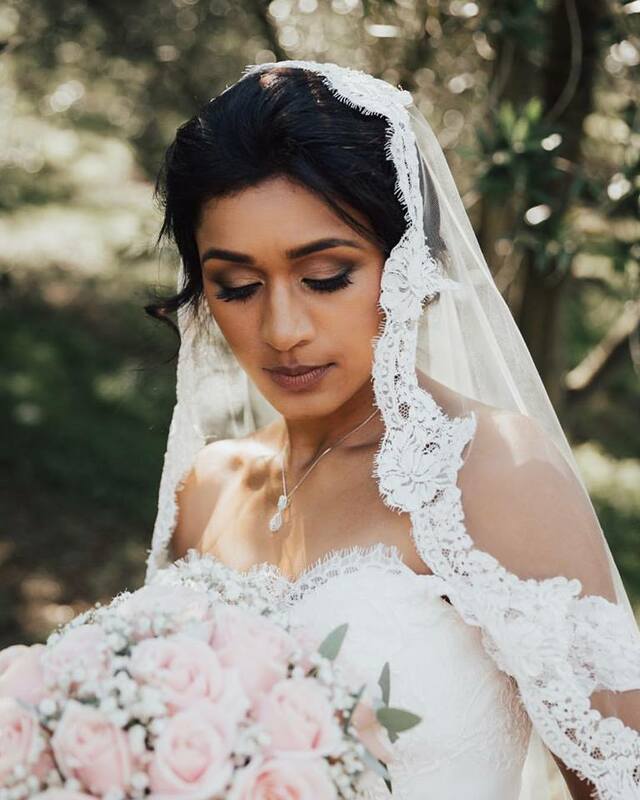 7 of her brides have won Bride of the Year and her work has been featured in Viva, 100 Layer Cake, Magnolia Rouge and Hello May. 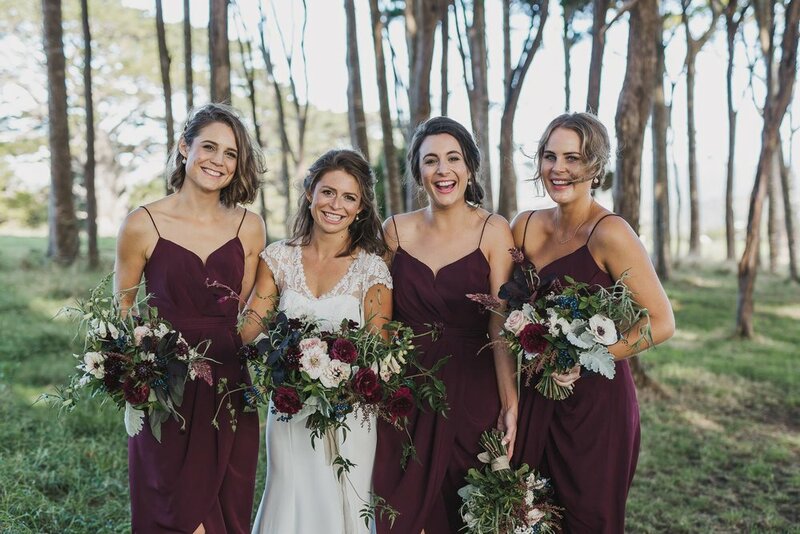 Christina's philosophy is all about making each bride feel beautiful, understood and relaxed on her wedding day. " It’s about finding a look that reflects your individual style so that you look and feel like yourself, only jaw-dropping."